The Paint to Go Streaker writes on just about any surface! 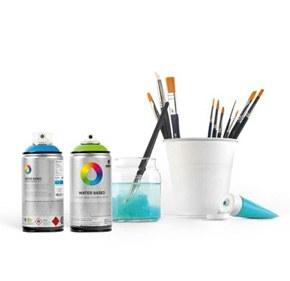 This solid paint stick is UV Resistant and Water proof! At an affordable price this is a must!